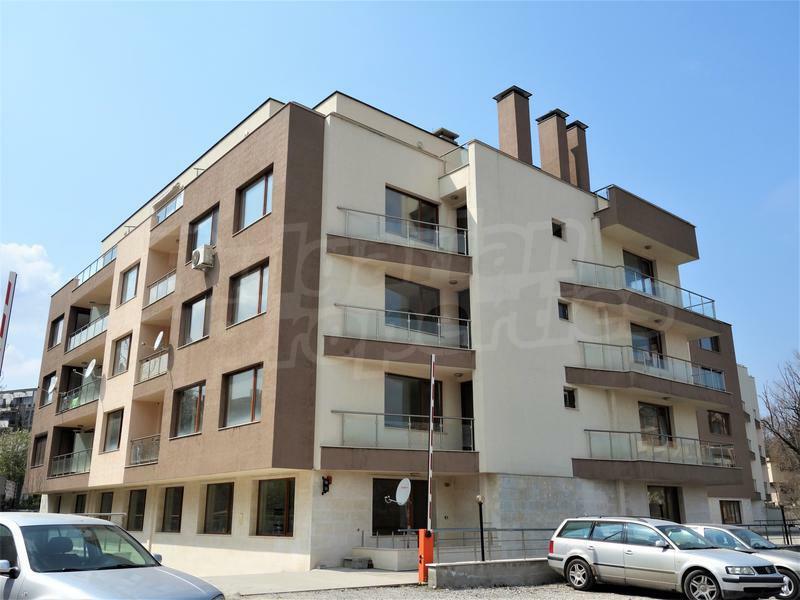 Office for sale in Sofia, QuarterCenter, Antim I, ul. 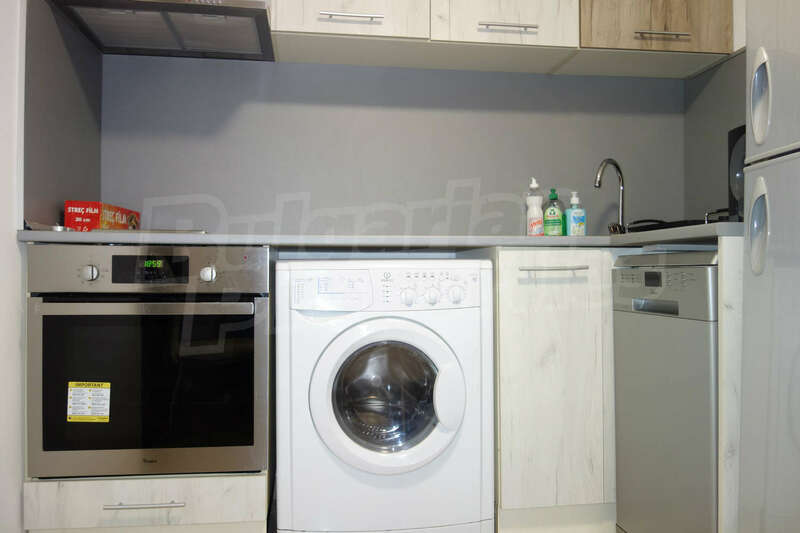 Pirotska, Bulgaria. 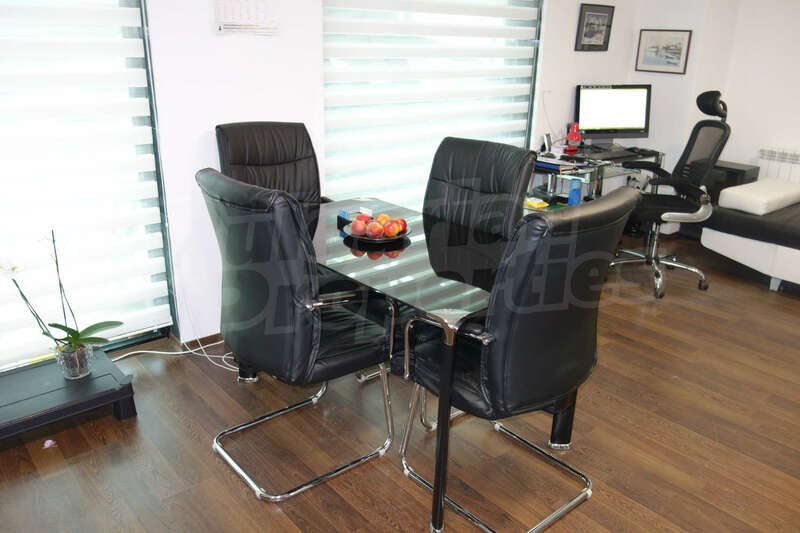 Furnished office in downtown Sofia in a very communicative place. 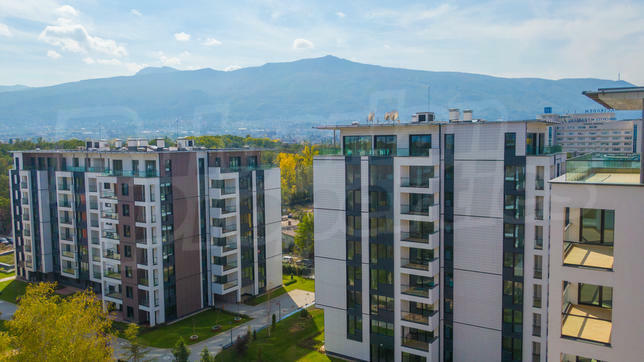 Extremely good offer on the market - top location meters from Opalchenska metro station, school and kindergarten, park "St. Nikola, convenient stops for regular public transport, Todor Alexandrov Blvd, Pirotska, Opalchenska and Tsar Simeon streets. 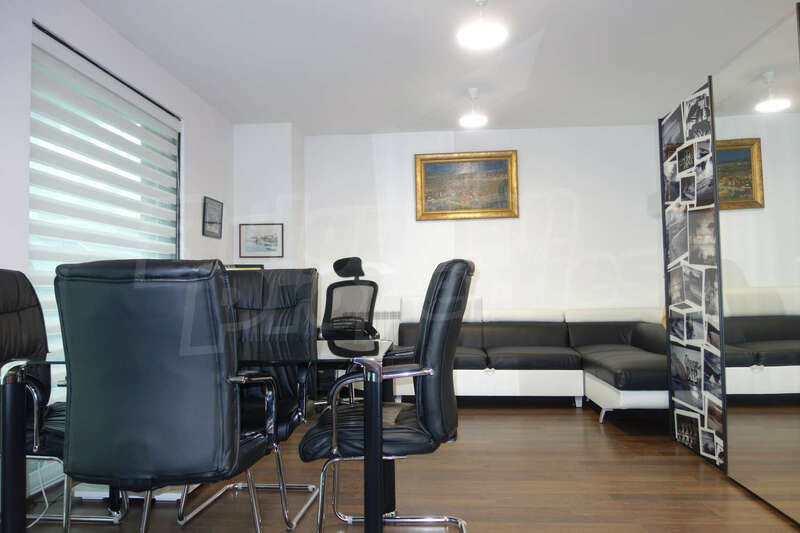 The office is located on the ground floor in a brick new building (2010) with excellently maintained, luxurious common parts, elevator and beautiful facade. In addition there is a possibility of parking on the street. 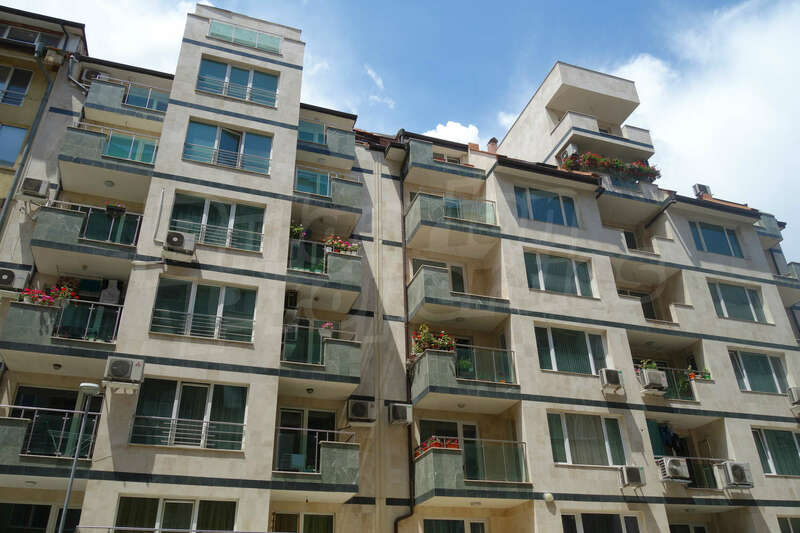 The property is a 10-minute walk from the top center of Sofia. 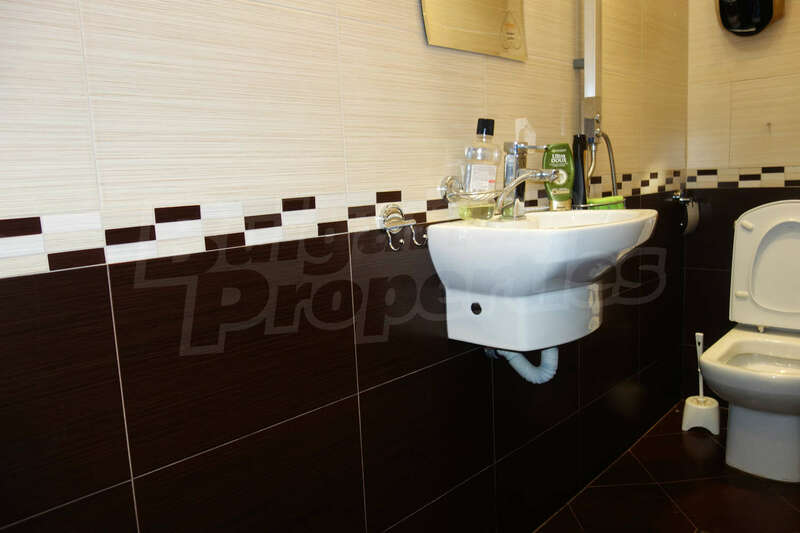 It offers easy access to everyday facilities, schools, recreation areas, walks and entertainment.